Members of the Ukrainian band Antytila (in Ukrainian – Антитіла) have been sued for over UAH 1 million (app. USD36 thousand) for using patented notes and tonality in songs. Sergey Lapkovsky, the owner of the utility model patent No. 74516 “Method of setting the parameters of a musical composition”, has filed a lawsuit against the authors of the songs of the rock band Antytila (Taras Topolia, Serhiy Vusyk and Maxym Syvolap). 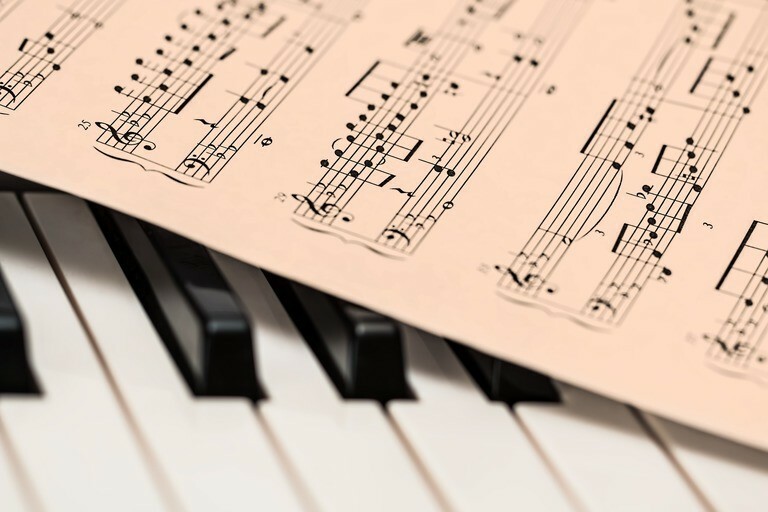 The plaintiff accuses the musicians of infringed his intellectual rights when creating the group’s compositions, namely, using tonalities and tempo when creating the songs. The patent owner estimated his losses from patent infringement and moral damage in UAH 1,018,692.64. The preliminary trial is scheduled in the court of the city of Kyiv for January 23.